The lifeblood of any business is a good recruitment strategy. Your company will experience exponential growth with active recruitment. It becomes a significant headache for business leaders and the C-Suite if critical vacancies don't fill in a time-efficient manner. Therefore, knowing where to post job vacancies to find top performing candidates is vital. We’re going to look at recruitment channels and how to measure their effectiveness. High-potential recruits are plentiful at career fairs held at colleges and universities. Not only are these candidates an excellent option for filling vacancies due to hard-to-find skills, but they also feature the motivation, availability and training potential from which your company can benefit. One of the best ways to acquire talent is through employee referrals. The main reason is that employees tend to refer candidates featuring the right qualifications and who they know will be optimal for the company and the position for which they’re applying. It’s a good idea to invest in a company referral program because these efforts tend to produce high-quality candidates. Job boards are a popular method for sharing job vacancies not only because this is a cost-effective method but also because more than two-thirds of job seekers utilize them in their search. Therefore, it’s critical for employers to develop a clear profile outlining skills, objectives, and background requirements. It wasn’t that long ago social media was receiving a bad reputation regarding recruiting. However, growing in popularity as one of the sources for acquiring top-performing talent. More than 500 million users are on LinkedIn, making it an optimal source for locating passive candidates with optimal qualifications. Use of Facebook, Instagram, and Twitter are also affordable platforms to advertise job ads and find exceptional talent leads. Utilization of an Recruitment Process Outsourcing (RPO) firm is another excellent channel to supplement part, or all, of your recruitment processes. As recruiting experts, a good RPO firm uses a variety of the latest tools and services and then maximizes the full power of technology while allowing an organization to defer the cost associated with them. RPO firms do nothing but work on recruitment processes and works as an extension of your company. An RPO firm can craft additional criteria to use in the candidate search process and other recruitment channels to find potential employees with additional skills or experiences you know to be a good fit with your company culture. 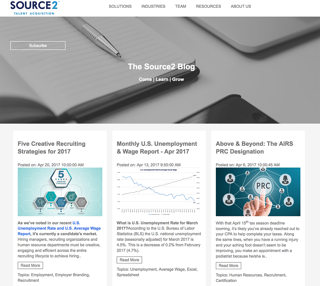 Additionally, good RPO firms go after passive candidates to increase the candidate pool. These are individuals who are not actively searching for a position but whose qualities are a perfect fit for the open position. Good RPO firms have a proven efficient system to reach out to candidates on your behalf, can help you execute strategies for other recruitment channels, can lower your costs for technology and advertising, and know what tools to use and how to leverage them best for your specific recruiting needs. Amount of Applications: use this metric to determine how many applications you receive through the particular recruitment channel. Amount of Applications with Qualifications: while this is similar to the previous metric, you’re counting how many applicants feature the qualifications you’re seeking. Cost Per Hire: it may be difficult to arrive at this number initially but, once you do, it’s an excellent metric to use for evaluating the cost-effectiveness of the recruitment channel you’re utilizing. New Recruit Success: it’s possible to divide this into multiple metrics. For example, dividing could include first-year attribution rate, manager satisfaction, performance, and so on. 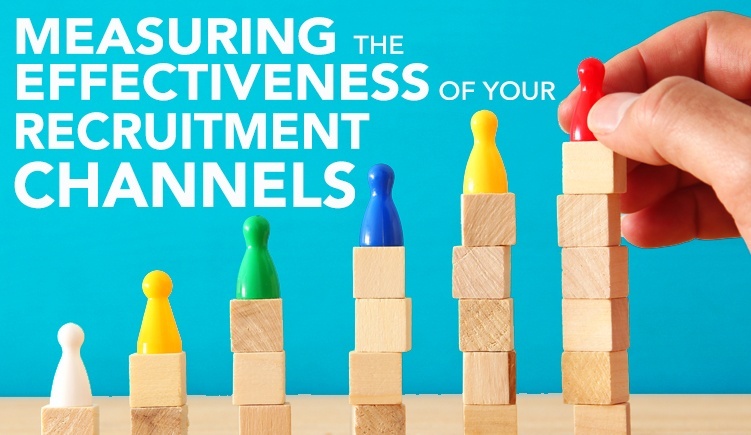 Use this information to evaluate the success of the recruitment channel. 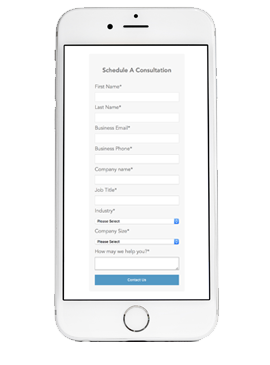 Time to Hire: how many days elapsed between the time the candidate approached your company and accepts the job? If it’s a significant amount of days, then it’s time to look at a new channel. Rank the above metrics from most important to least important to your organization, then gather and chart the information on how each channel performed for those metrics. Calculating the metrics this way, you’ll be able to clearly see the effectiveness of each channel for your organization and can make better choices for your resources and budget, the types of positions you have open, and the candidates you are trying to reach. Because recruitment strategies are the lifeblood of your company, it’s vital for you to have a recruitment system that’s successful. Utilizing a range of the recruitment channels and measuring their effectiveness gives you the best opportunity to leverage your exposure, your budgets, and your resources to attract the candidates you seek. A quality RPO partner will bring flexible solutions and experienced recruiters to help you maximize your other recruitment channel effectiveness, leverage technology and advertising for cost and efficiency, and open additional pipelines to find you more quality candidates.